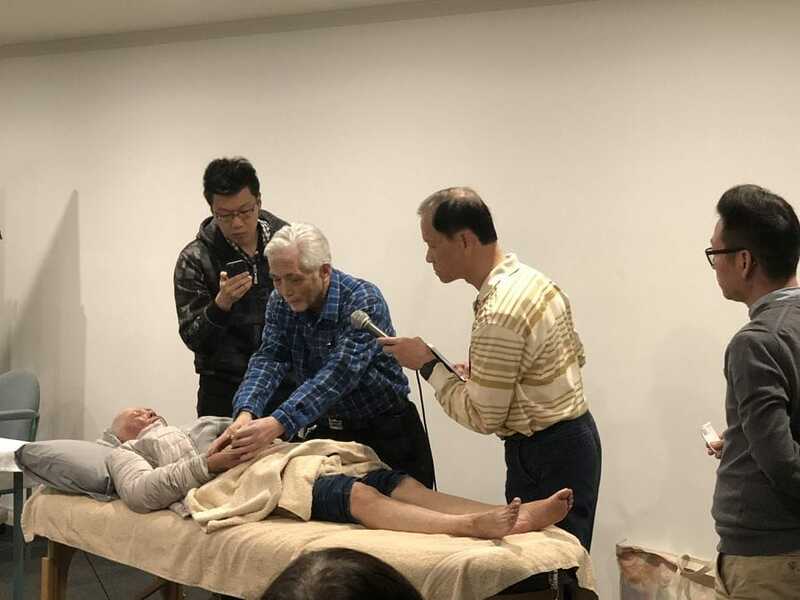 On 21 & 22, August 2018, Dr Scott Ling attended a 2 day seminar in Melbourne. The seminar topic was acupuncture cancer treatment based on pulse diagnosis. This seminar was presented by 80 year old Dr Yu Yun. Dr Yun has been treating cancer for the past 60 years using acupuncture based on pulse diagnosis. Dr Ling has a great deal of respect for this Master of Acupuncture... Dr Yun practices what he preaches at the front line of cancer treatment in the hospital system. 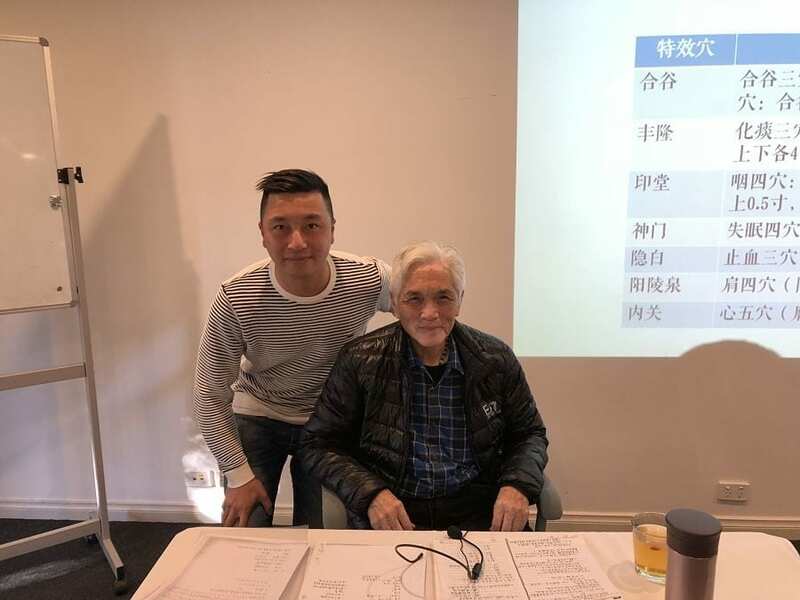 Many of the Oncology Heads of Department in China have been trained by Dr Yun... he is personally responsible for instructing them in his unique Acupuncture pulse method. Dr Yun is still tirelessly treating patients, teaching Chinese medicine Oncology, as well as research. Dr Yu Yun was born in SuZhou and studied in Xu Zhou Medical school as both western doctor and chinese doctor. During the 50-60s he worked at Shanghai cancer hospital for 20 years before he migrated to Spain. In last 15 years Dr Yun relocated back to Guangzhou, China. He continues his practice, research & teaching of his unique cancer treatment. He is now a specialist at GuangDong hospital. This hospital is one of the largest integrative hospitals in GuangDong, China. Dr Yun believes our body has its own ability to fight and reduce cancer progress. Once in remission Cancer can and will potentially live in harmony with the body. His method of acupuncture helps our body to attack cancer while protecting our body. This method greatly improves patient quality of life... regardless of chemotherapy, surgery, radiotherapy or the latest trial medication. Dr Yun believes “Chi” is the fundamental force behind the fight against cancer... allowing cancer patients to fight back and stay in remission. Even palliative care cancer patients need “chi” to win the battle against cancer. In assessing his patients he looks at the person as a whole. He treats the physical, energetic, emotional and spirit of the body to win the battle of cancer. Dr Ling is very inspired by Dr Yun’s philosophy and acupuncture method based on pulse diagnosis. When applying Dr Yun's techniques on his oncology patients he achieved outstanding outcomes. Stay tuned as there is more of Dr Yun's training on the horizon... including an oncology ward internship in a Chinese hospital. Exciting to see first hand this method applied to cancer patients in the hospital system.